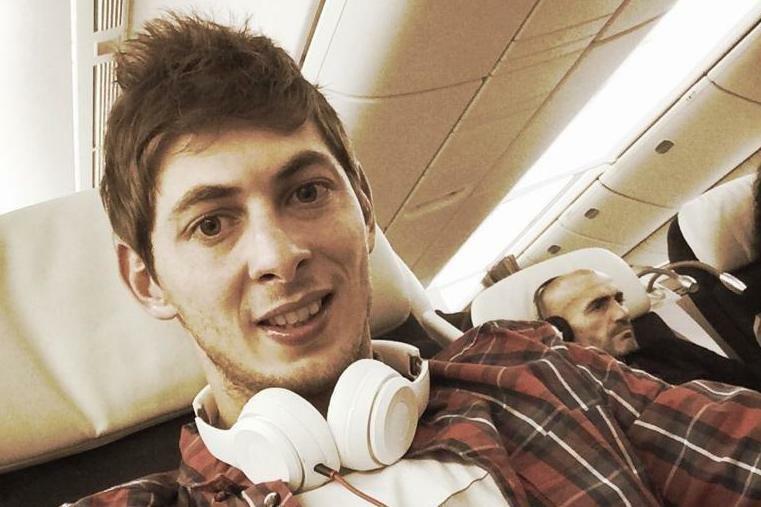 A body recovered from a plane which crashed in the English Channel has been formally identified as Premier League footballer Emiliano Sala, police have confirmed. 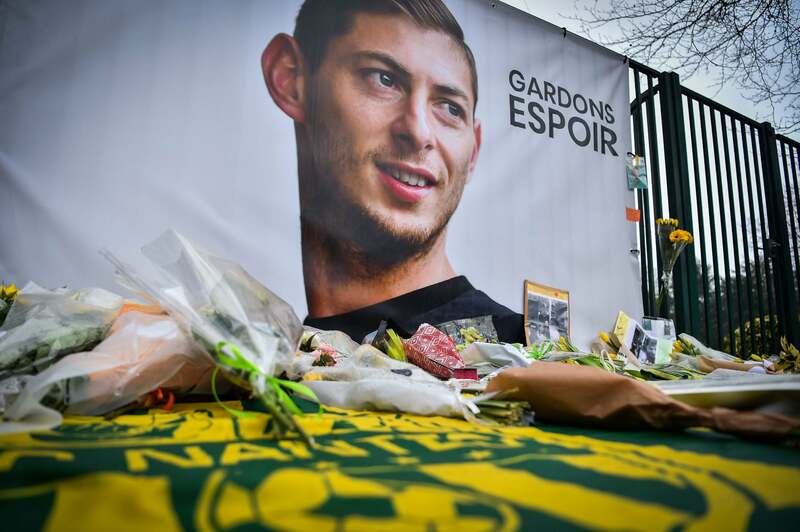 The body recovered from wreckage of a plane that crashed in the English Channel has been formally identified as footballer Emiliano Sala. 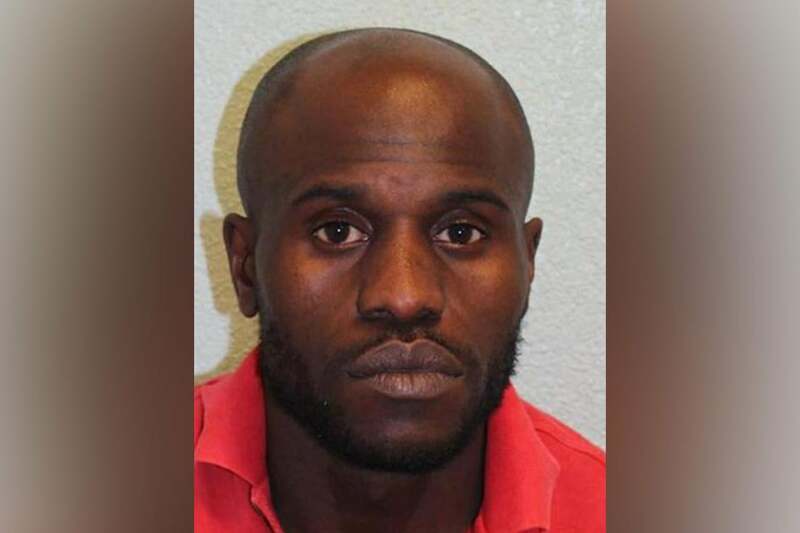 A mini-cab driver who knocked down a 27-year-old man who died at the scene has been jailed. 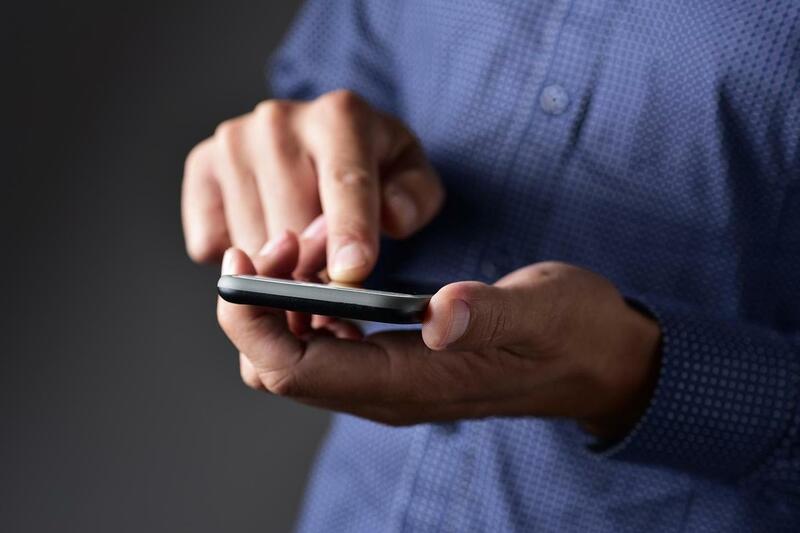 A leak on a gay dating app has reportedly exposed millions of intimate photographs of users. 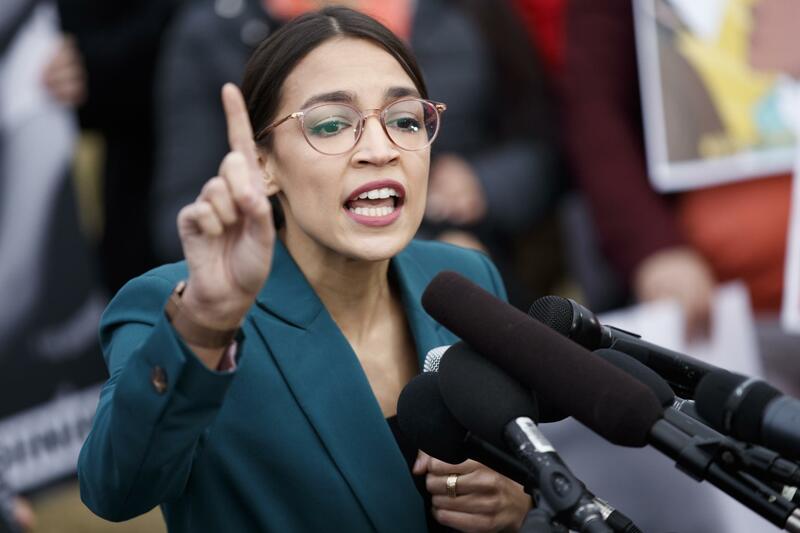 Alexandria Ocasio-Cortez's climate change blueprint has been labelled a "green dream" by House Speaker Nancy Pelosi. Vivianne Miedema scores twice as holders Arsenal reach the Women's League Cup final with victory over Manchester United. 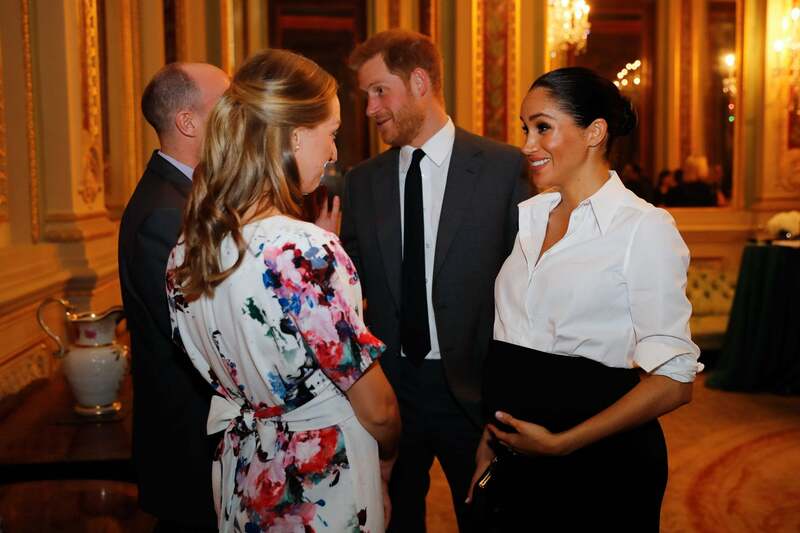 Prince Harry joked about the size of Meghan's bump and said "there's a big baby in there" as the couple greeted guests at a glitzy awards ceremony tonight. 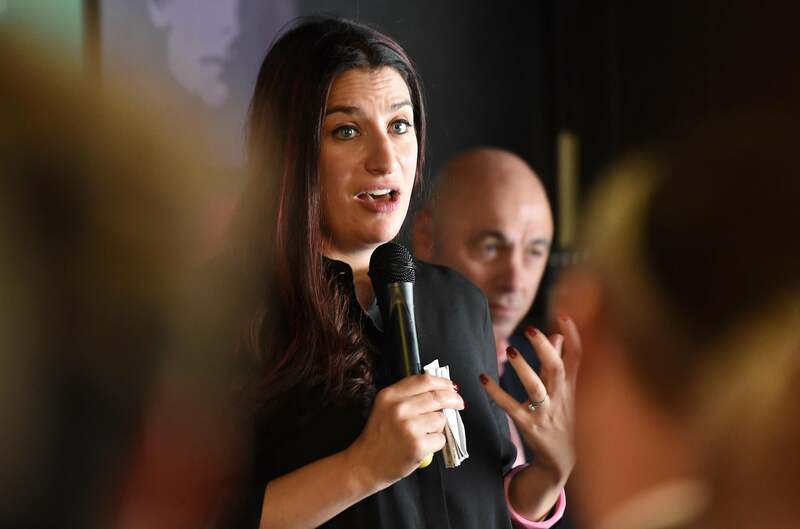 A Labour MP who has been critical of party leader Jeremy Corbyn faces a no confidence vote in her consitituency. 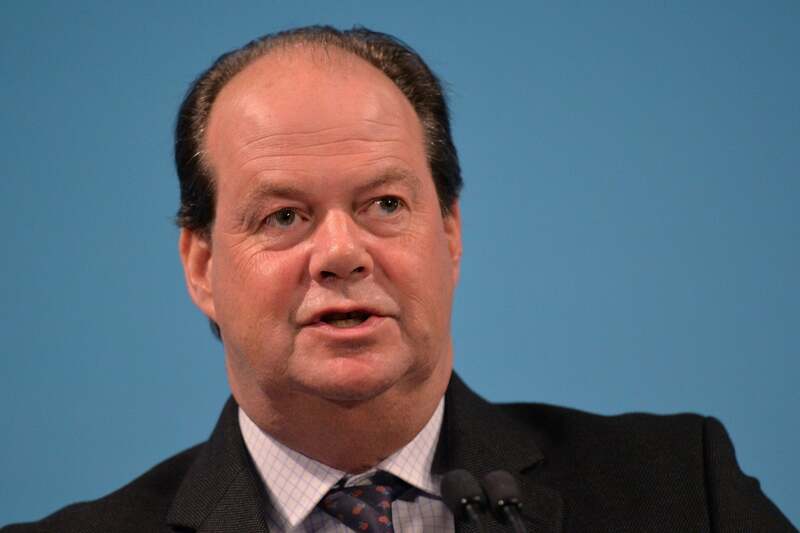 A Government health minister has suggested he could resign to vote against a no-deal Brexit next week. 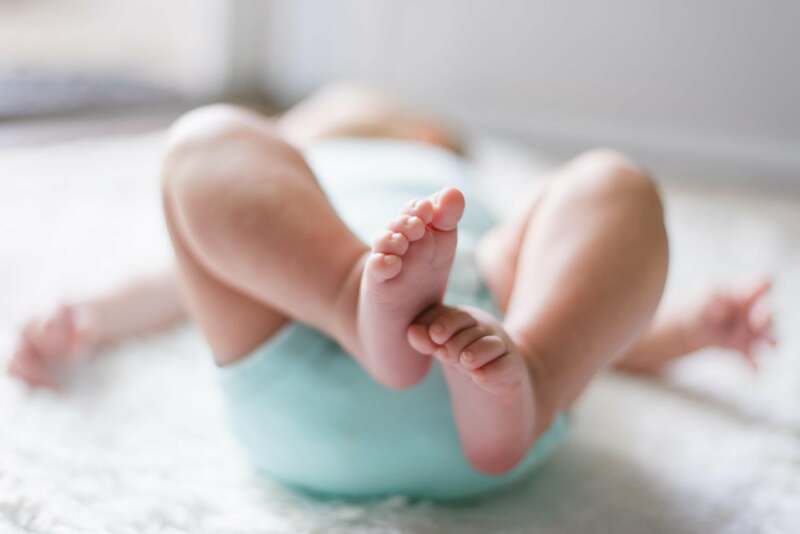 A contest where people chose their favourite baby based on photos has ceased public votes after nasty comments about infants in previous years. 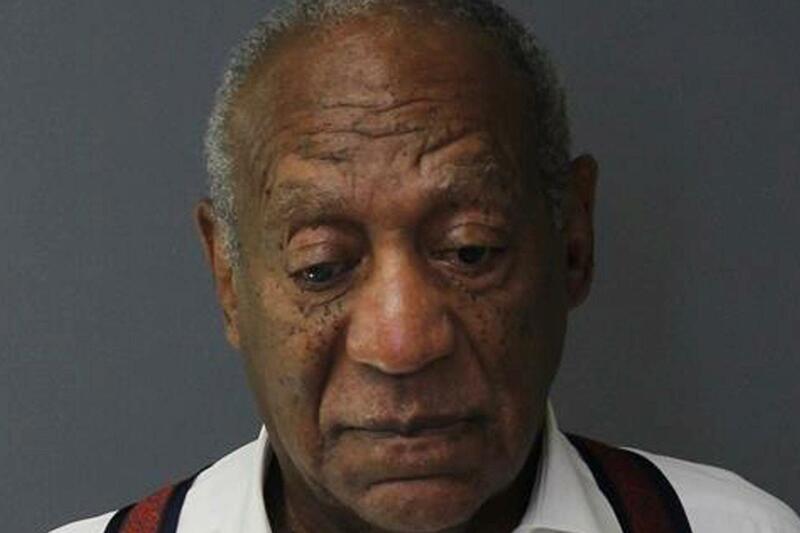 Shamed TV star Bill Cosby has said his wife and daughter have not visited him in prison once since he was jailed. 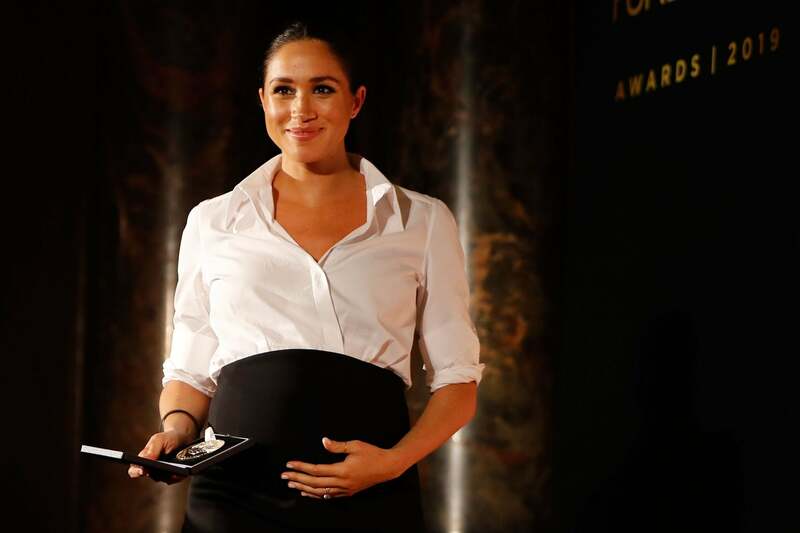 The Hatton Garden burglars made a failed attempt to drill into a safe at a Bond Street jewellers ahead of their notorious heist, a court has heard. 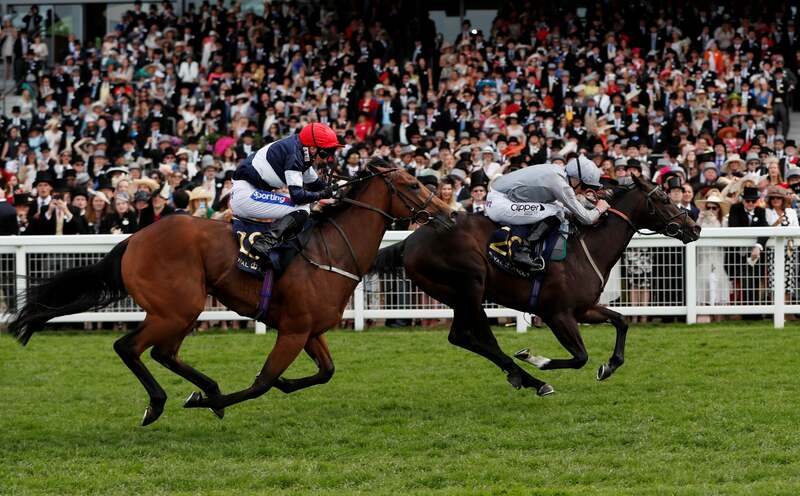 The cost of the Equine flu outbreak for horse racing stakeholders could run into "tens of millions" if it extends beyond next Wednesday. 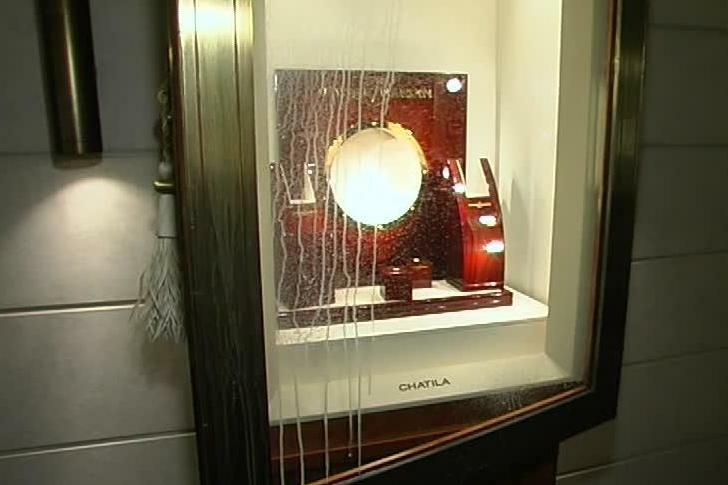 Details of some of the Hatton Garden burglars' failed attempts to drill into a safe at a Bond Street jewellers before the 2015 heist have been revealed in court. 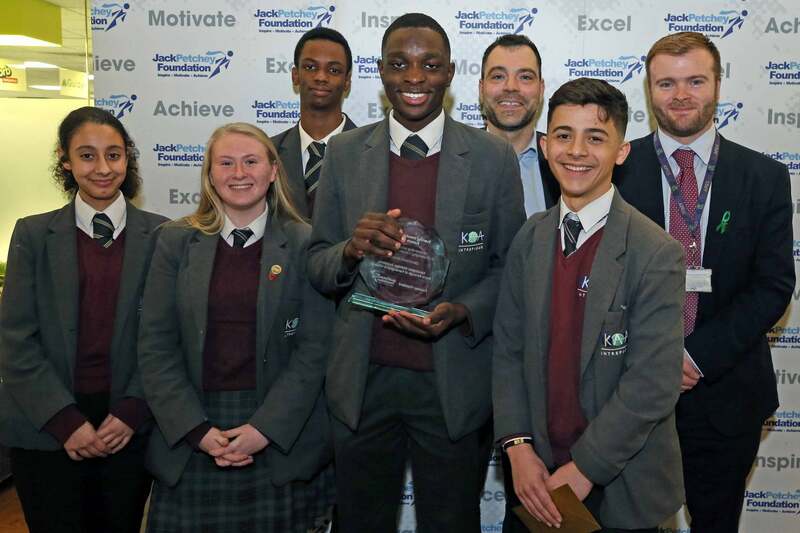 The school at the base of Grenfell Tower was honoured for "outstanding achievement" at the Evening Standard School Awards tonight. But some pictures - such as scars - will be allowed to remain, the head of the platform says. 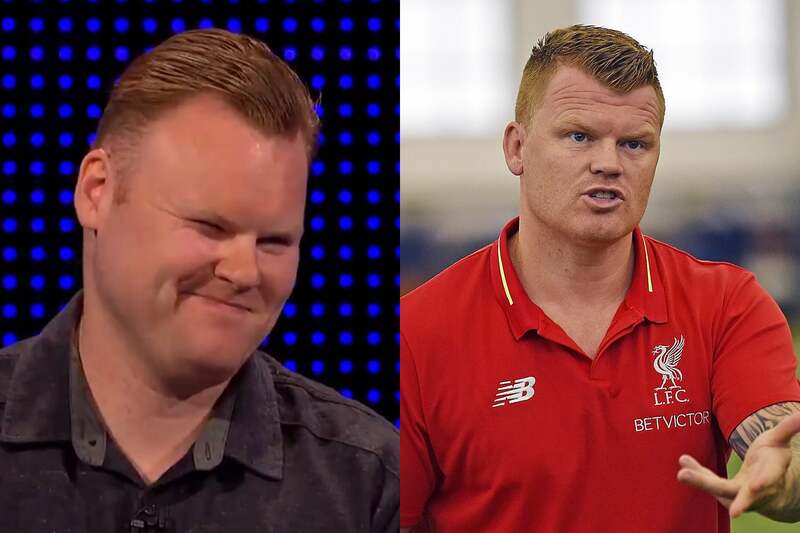 A contestant on The Chase prompted retired footballer John Arne Riise to begin trending on Twitter due to his resemblance to the left-back. West Ham say they have handed over all of their evidence to the police after completing a "thorough and immediate" investigation into racist abuse shouted at Liverpool's Mohamed Salah. 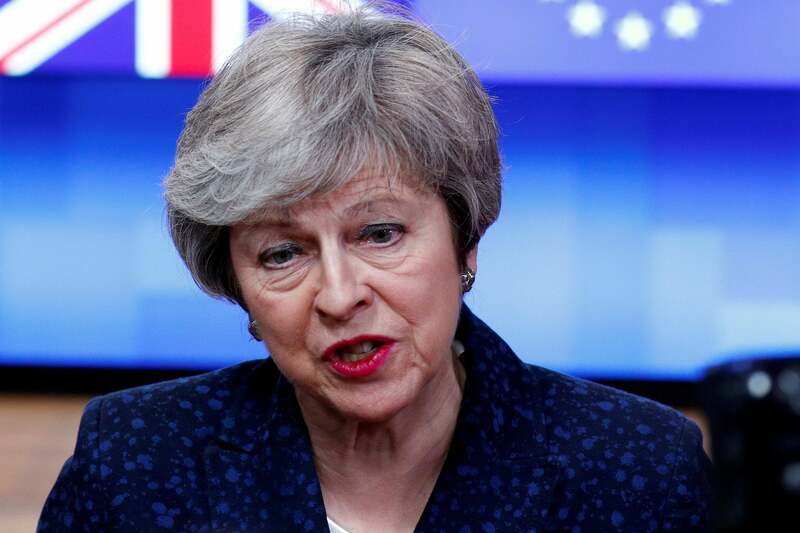 Donald Tusk has said that Jeremy Corbyn's proposals for the UK to remain in a customs union could be a "promising way out" of the Brexit impasse. The RMT union said 88% of its members voted in favour of continuing strike action. 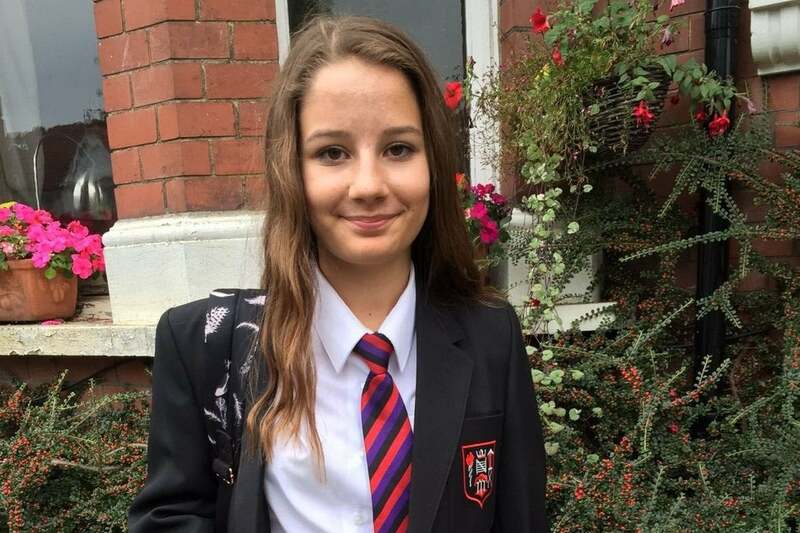 Instagram has said it will ban self-harm images from its platform after pressure from the parents of a suicide victim who viewed content on the platform that may have contributed to her death. 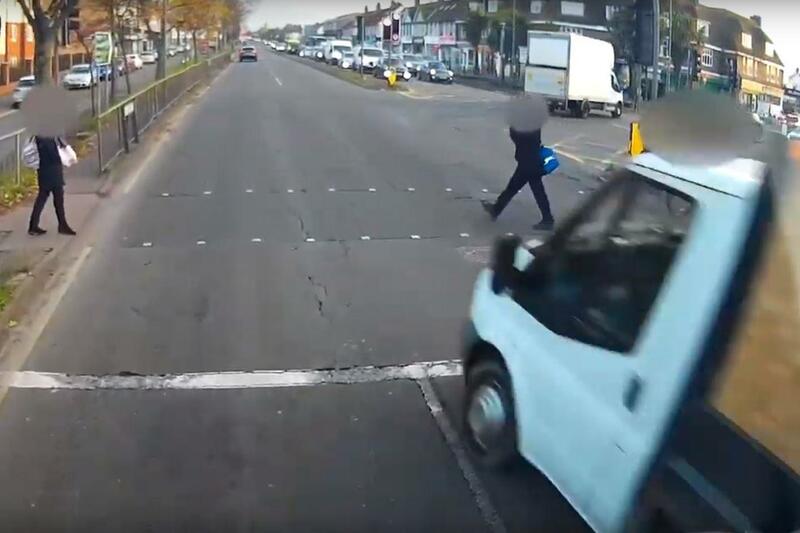 This is the shocking moment a van driver narrowly missed hitting a 14-year-old pedestrian after jumping a red light. 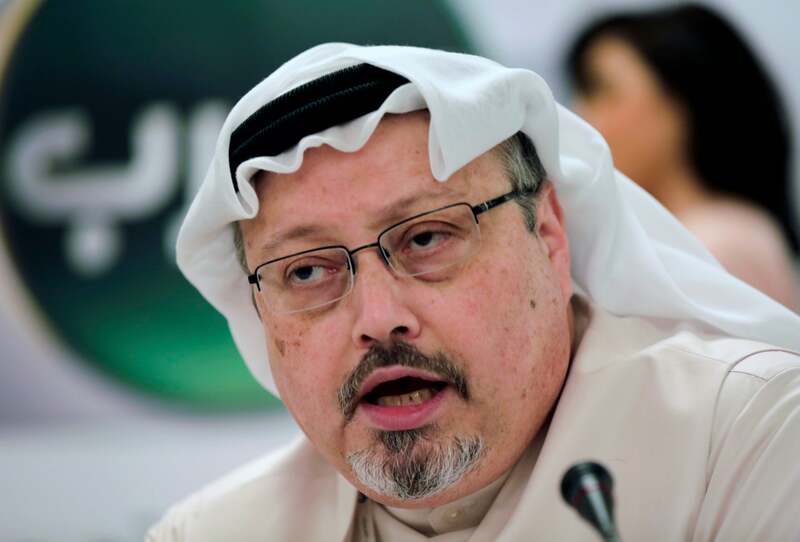 The murder of journalist Jamal Khashoggi was "a brutal and premeditated killing" which was planned by Saudi officials, a UN inquiry has stated. 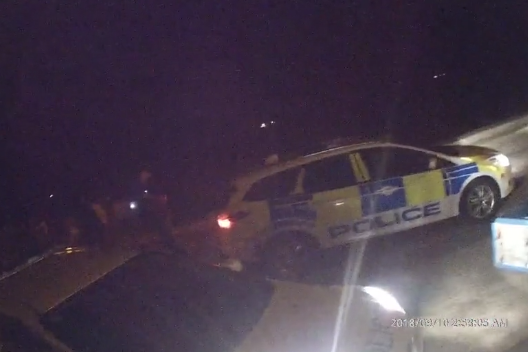 This is the moment brazen thieves stole a cash machine before driving into police to try and block their getaway car. John Michie tells jurors he and his wife waited more than an hour to learn his daughter had died. The biggest increase in knife crime victims is among young men and boys, official figures show. 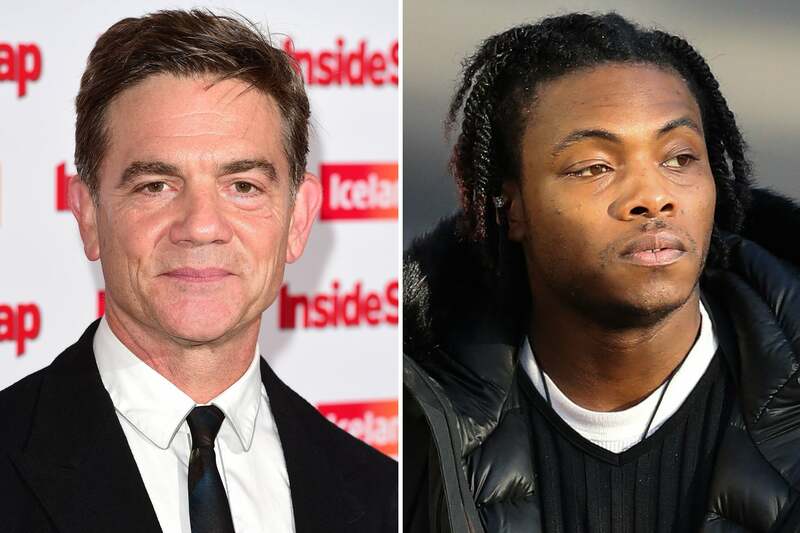 Holby City actor John Michie blasted his daughter's boyfriend in court today for not helping her when she overdosed on drugs saying "he could not have loved her because he left her to die". 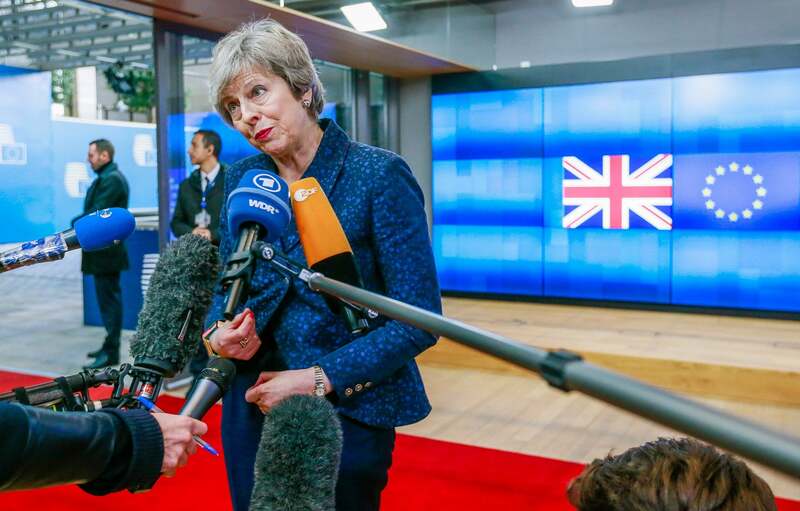 Donald Tusk said there was "no breakthrough in sight" for the Brexit impasse after he was confronted by Theresa May over his hell jibe. Fulham need "soldiers" to help them avoid relegation from the Premier League, says manager Claudio Ranieri. Wilfried Zaha is handed an additional one-match ban and £10,000 fine for improper conduct in his dismissal at Southampton. 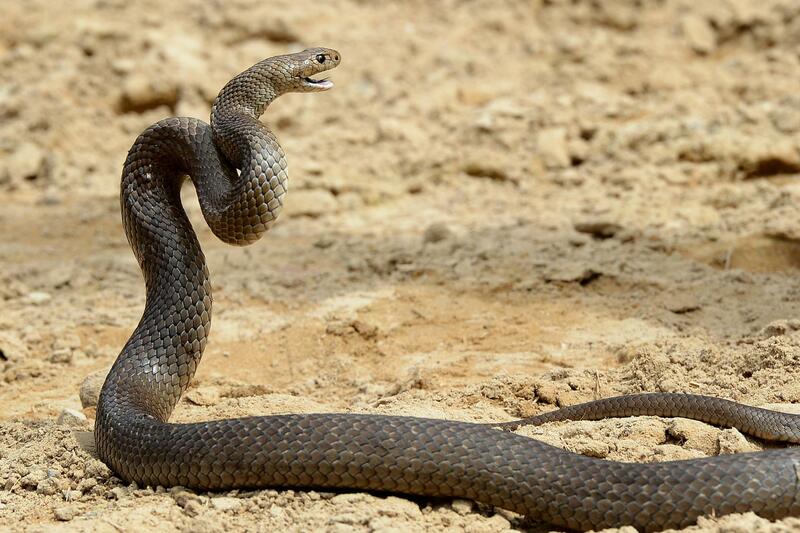 A zoo in Australia is offering the chance to name one of their snakes after your ex-boyfriend or ex-girlfriend as part of a bizarre Valentine's Day competition. 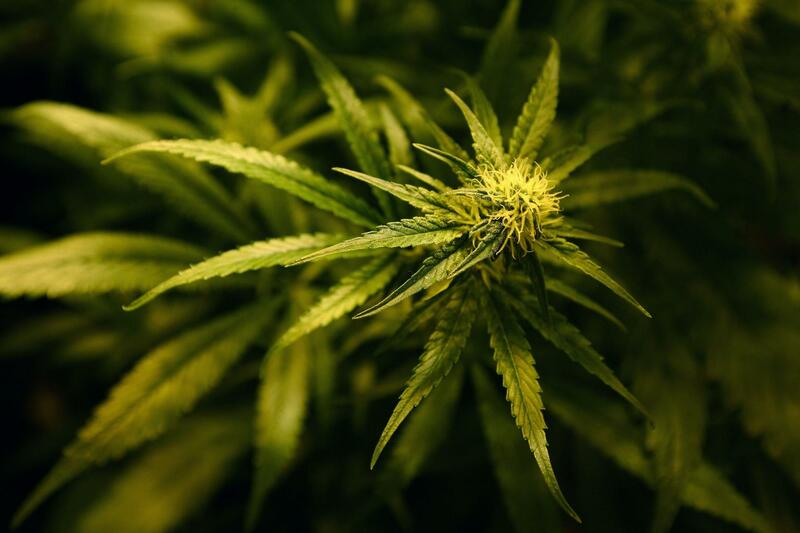 More than 3,000kg of cannabis found at the back of a lorry has been seized by officers – but the company that bought it says it is legal. Flat-faced dogs such as bulldogs and pugs are popular pets but they often struggle to breath and require surgery. 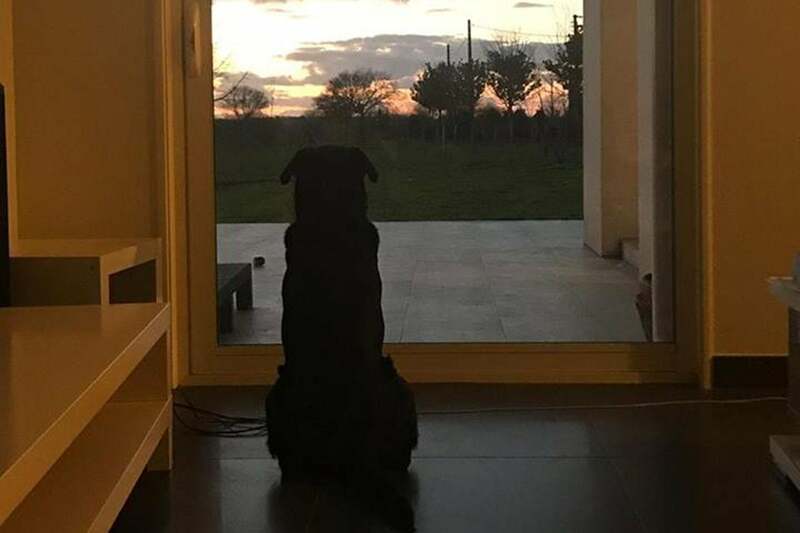 Emiliano Sala's sister has said she will look after her brother's dog after sharing a photo of it staring into the distance and waiting for its owner. 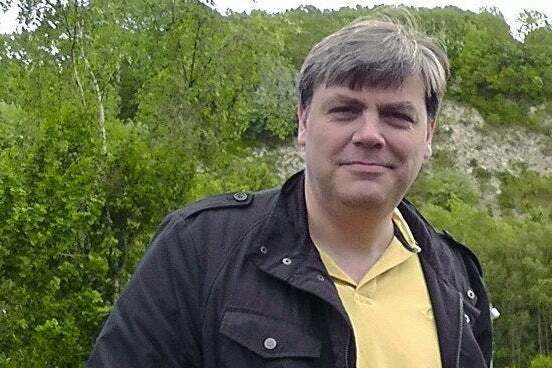 Thomas Peter had taken out a life insurance policy worth £310,000 a month before killing his wife. A man accused of stabbing a father to death on a train has denied murder. Sheffield United Women's Sophie Jones is charged with racially abusing Tottenham's Renee Hector during a game in January. 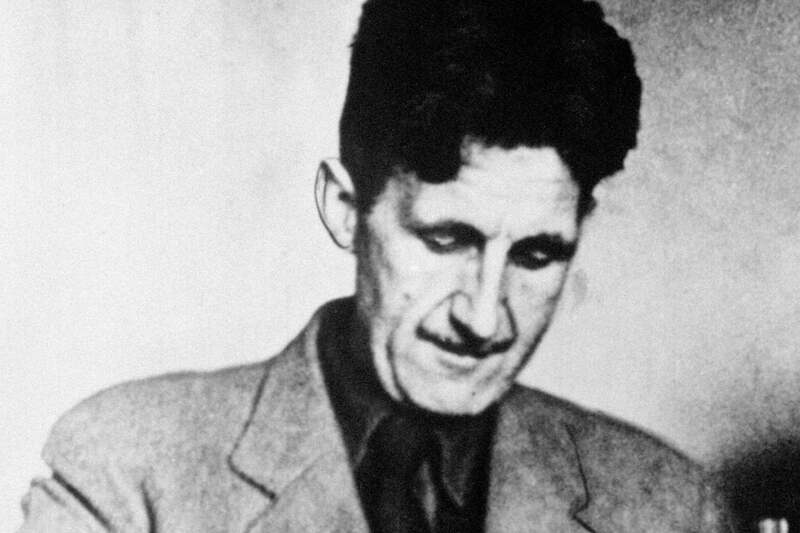 George Orwell has received an apology from the British Council more than 70 years after they refused to publish a famous essay he had written for them. 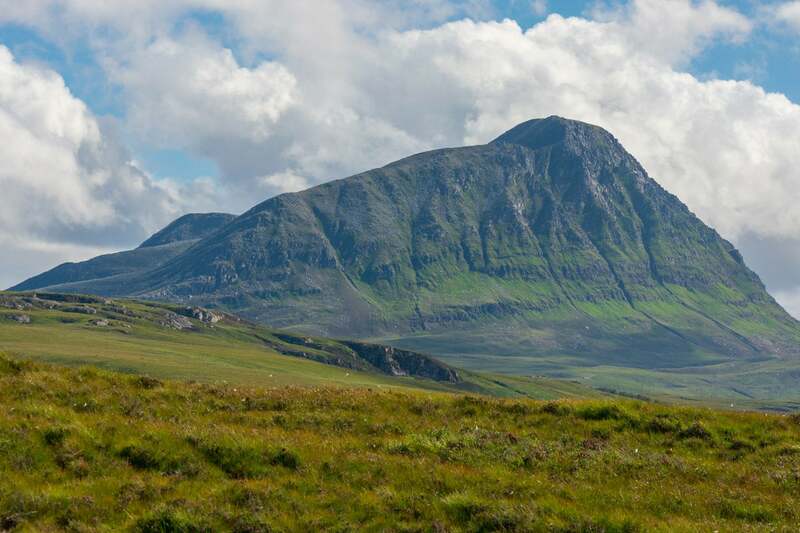 A man who helped establish 1,000 winter climbing routes has died in an accident on Ben Hope. 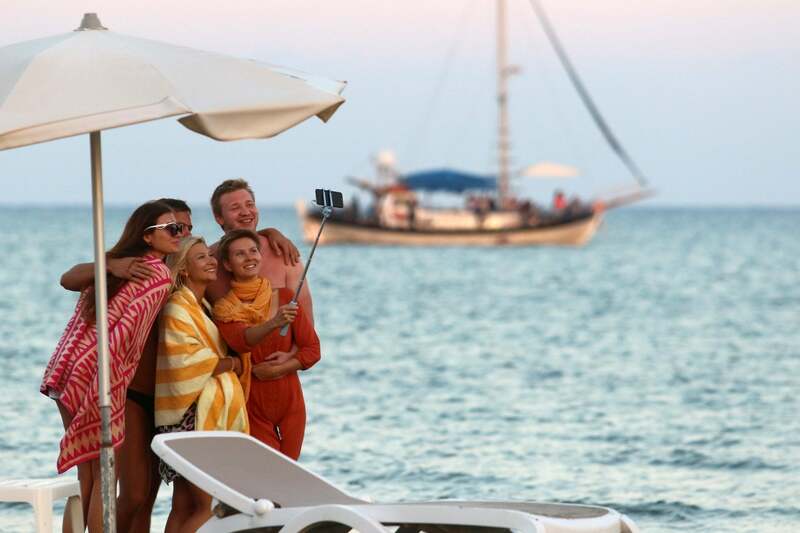 British people travelling in Europe could face a return to mobile roaming charges in the event of a no-deal Brexit, according to Government documents. 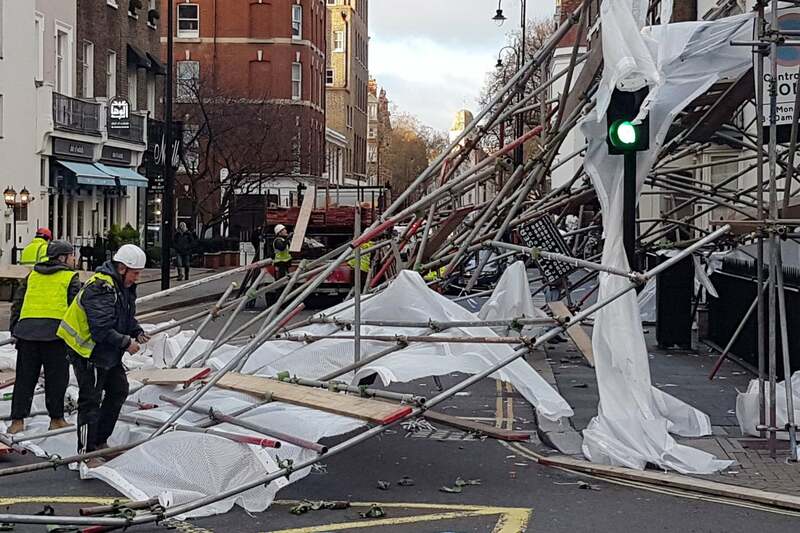 Commuters have been warned to expect disruption during Friday morning's rush hour with winds of up to 70mph set to batter the UK and Ireland. 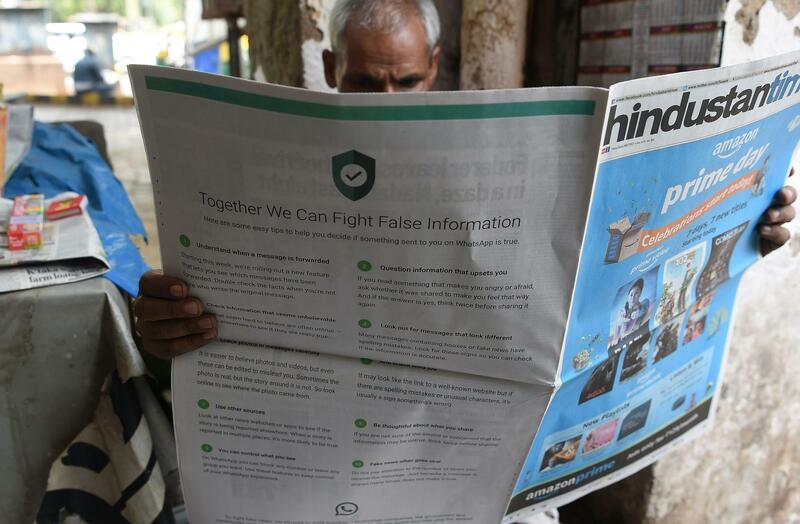 A survey has found India has more fake news and internet hoaxes than anywhere else in the world.